Down on Hellifyno the massive spaceport on ArElis was launching a small shuttle into space. On it was Mora herself. The white knight. The planet below has become all the more chaotic and hectic but that never stopped Mora with her tech development. She still had her asteroid mining operation going on in space as well as her armada of ships always at the ready. ” Madam were about to cybergate to the Sgatari station.” Came the voice of Ada. About three light years past the asteroid mining stations was a hidden station that Mora had been building ever since the first space tour hosted by All Corp. She had finished the project. Sgatari Station. ” Launch when ready ADA.” She would say as she sat back. Soon a chime over the screens as the shuttle soon ported into a gate and only a few moments later popped out of the other side . There it was Sgatari in all her glory.” Madam welcome to the Station. Sgatari was a massive Cybergate she had been building to further her goals. 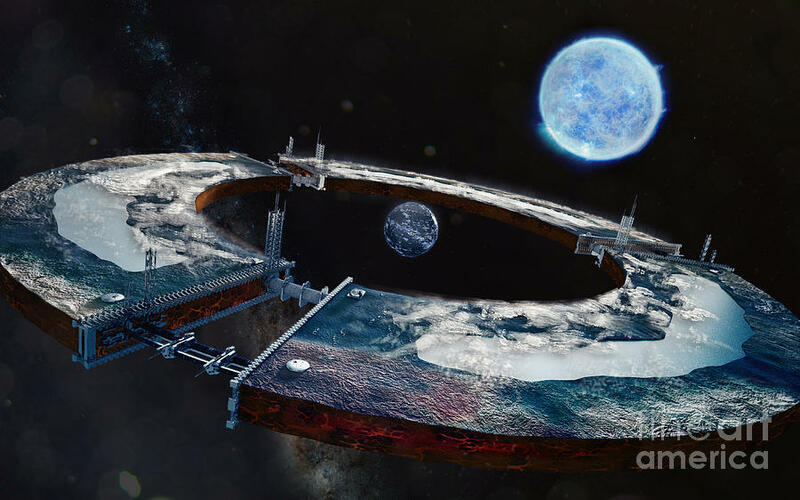 Using the materials from the asteroid mines as well as her own research in the True Web back on Ar’Elis she had constructed this gigantic gate to help transport the equally massive disks surrounding it. These were known as World Ships. Each ship was a disk in shape but held a large eco system and atmosphere on the surface as well as within the ship themselves. Though right now there were simply dark, blank slates of metal in space The three ships were smaller then the last and could very well fit inside of each other. Currently they were docked in that way. 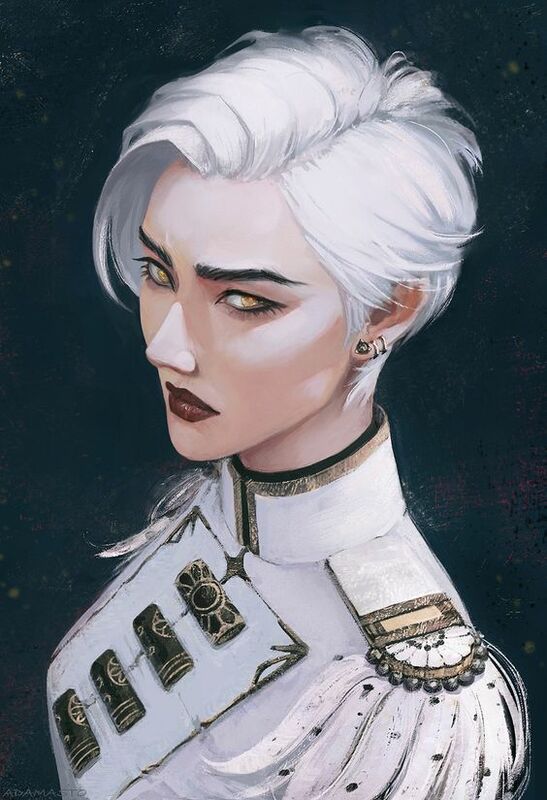 ” ADA fire up the station and begin the stransport.” Mora would say as her shuttle transported her aboard the inner most disk. This was the moment Mora had been awaiting. That crucial moment where all her plans and research comes together. The other two World ships went active now and the next inner most ring would rotated within the large ring until it was fully vertical .” On your command Madam.” Said the helmsman . 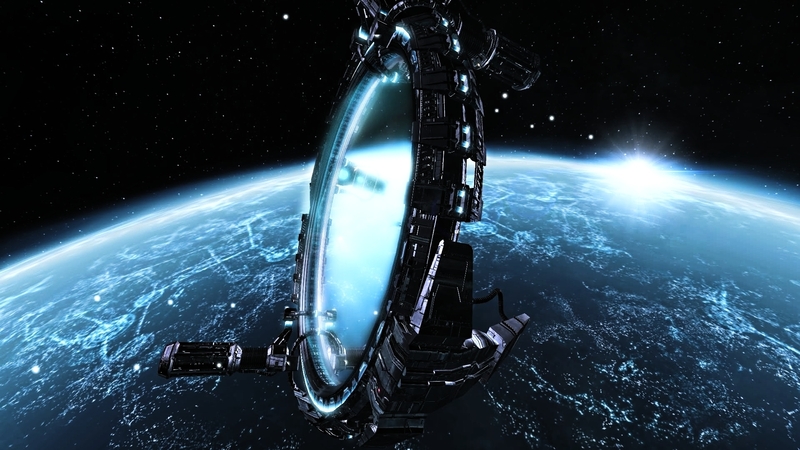 Mora took a deep breath and closed her eyes before she let the breath out as she looked to the viewport.” Begin.” The man nodded and soon the two massive large rings would rotated on their respective axi and four large beams would converge into the center. The energy ball would slowly enlarge and it would spread out into trillions of smaller beams creating a vast network. She was digitally constructing from planes she designed back in the E.V.E to literally build a planet from the core out. A machine planet full of both mechanical and biological life as well as AI. A fusion of the real world and her cyberworld . Several hours had passed by before the construction fully completed.